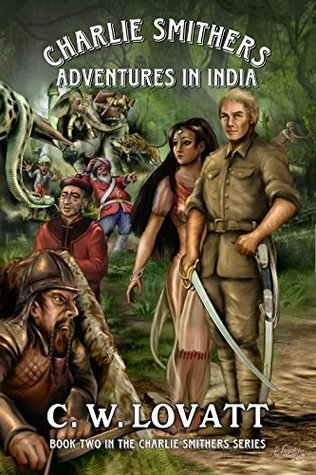 An exciting tale taking place in India. With plenty of twists and turns to keep things interesting, this story will keep you turning the page. I enjoyed the vivid descriptions of the countryside and people. Set in 1863, Mr. Lovatt has tried to maintain some historical accuracy while writing. This story has great character interaction, and an exciting plot. I liked most of the characters, especially Doctor Simpson and Cheeboo. This book hooked me from the start. Great character interaction and a plot full of riveting twists and turns. A great job of accuracy with the time periods: events, culture, geography, and demographics. This book would make a great movie. With a humorous and deeply tragic storyline, I feel people of all ages would enjoy this story. I am even recommending it to my son’s high school librarian. The only issue I have with this book, is the cover doesn’t do the story justice. 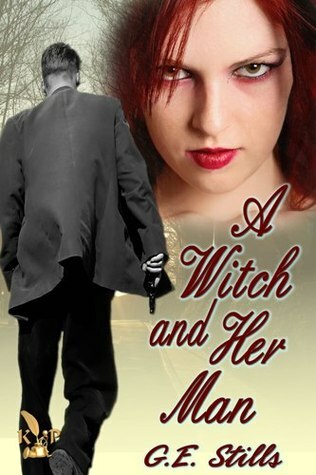 An unusual witch story, and I guarantee that you wont find another as unique as this one (unless it is from G. E. Stills). Mr. Stills has gone all out to bring you his amazing and unique stories. This one has great character interactions with his uniquely individualized plots. If you haven’t read any of G. E. Stills works, you are missing out on some great stories. His works are captivating and will keep you hooked. A great read with a spiritual twist. 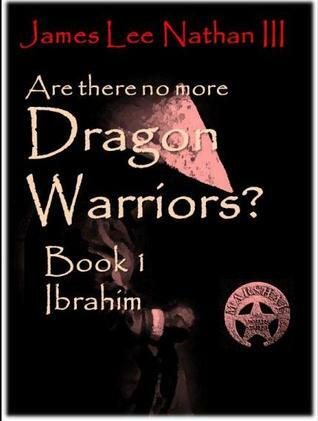 Parallel Journeys is the prequel to “Are there no more Dragon Warriors? book one”. This book has a lot of twists that will keep you entertained, along with the spiritual references that will keep you hooked. The only issue that I had with this book is the cover. I love the image, don’t get me wrong. However, the image does not do the story justice. I feel this story needs something brighter and warrior like to meet the expectations of what to expect within the story. A great read! Fast paced and one you won’t want to put down. This book has a great plot with good character interaction. Winterborne is a tale of two girls who have been friends since birth, with a paranormal twist. Winterborne actually surprised me. I read the blurb and expected the story to be from Mia’s point of view. Instead the whole story is told from Loie’s point of view. Mia has grown up expecting to inherit some mystical powers upon her 17th birthday. Loie plays the part of her sidekick throughout the majority of the book. 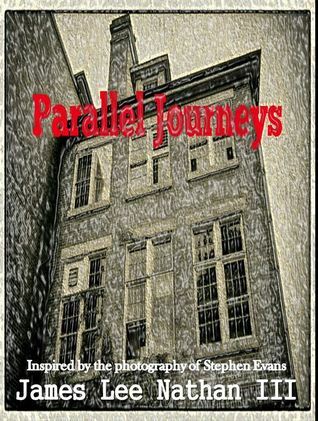 You will be surprised at the twists that occur in this book. My only issue with this book is the clichés that Loie is always spouting. They were extremely annoying after the first few chapters. A typical fairy-tale well wrote and excellent for young readers. 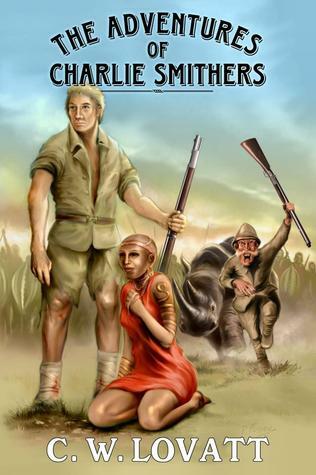 This story has great character interaction with an adventure that will keep anyone entertained. Three young teenagers undertake a journey from the mountains to the ocean. They meet unexpected challenges along the way. Can they escape their captors and succeed in their journey? Or will they be forever imprisoned? 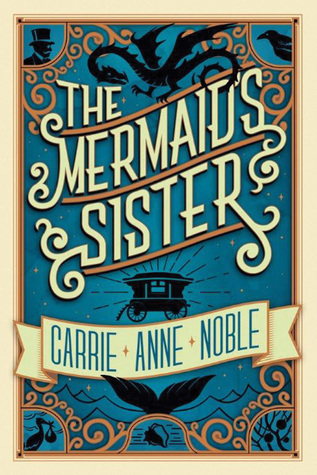 Although the cover is kind of bland and easy to overlook, this story will make a great read for kids of all ages. An intriguing story with a spiritual twist. I saw this cover on Facebook and was intrigued. After checking Amazon, I contacted the author and was able to get a copy. Well, you know me, I dove right in. This book exceeded most of my expectations. Besides having an intriguing cover, the story hooked me from the beginning. With several twists and turns to keep you hooked, this is one book that I would recommend to everyone. It has multiple references about religion, and the authors generalized view of how the different religions came about for the purpose of the story. I enjoyed reading this story and hope everyone else will too. As this is not currently available on Amazon. I am including a link to the Author’s – Publisher page.